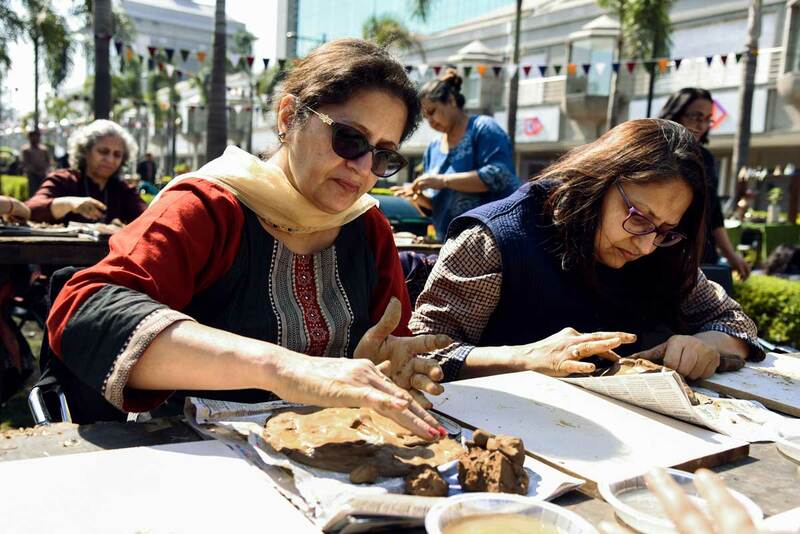 Kiran Nadar Museum of Art will premiere “The Spring Fest,” a ceramic festival in collaboration with Delhi Blue Pottery Trust Studios. 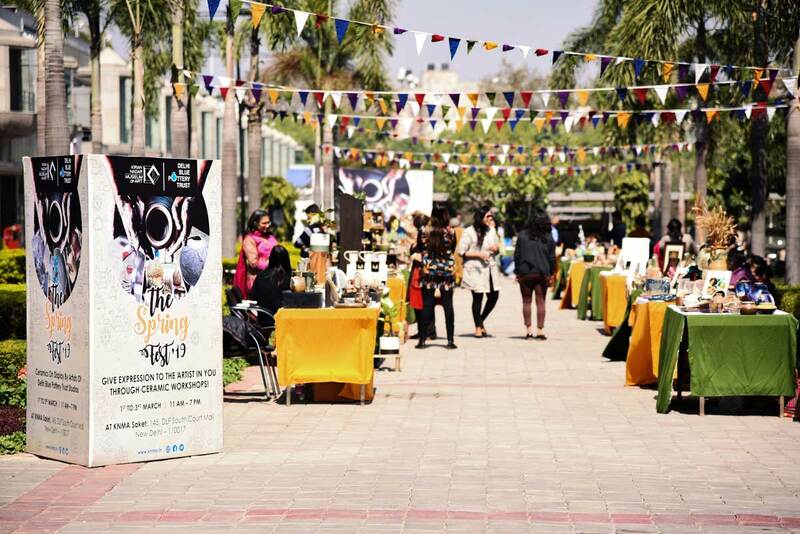 The event will feature the works of a variety of local artists at the Kiran Nadar Museum of Art, Saket. Also included at the Spring Fest are distinctive workshops, which will be free for all. The idea is to foster awareness and understanding of indigenous ceramic pottery and to provide a platform for artists in the tradition. 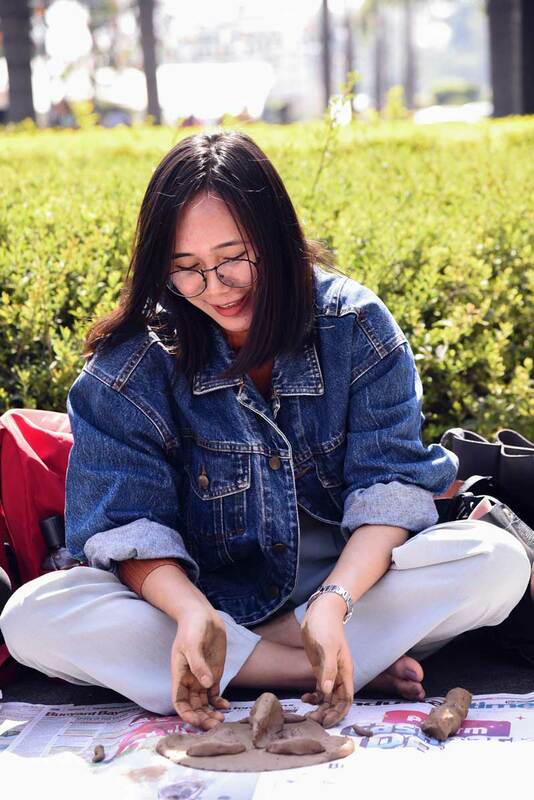 The workshops will also provide participants an opportunity to try their hand at pottery. 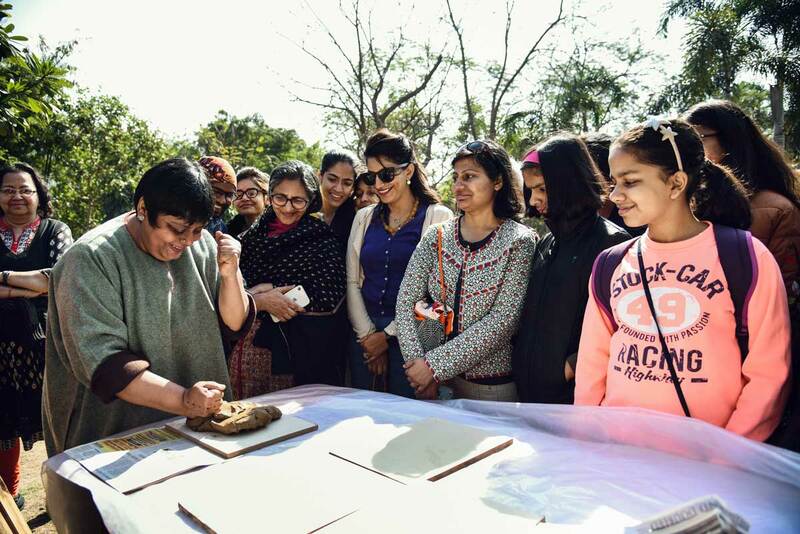 As part of its mission of taking art to the people, this year KNMA intends to showcase various indigenous art forms through such weekend festivals. Twenty artists from the Delhi Blue Pottery Studios will participate in the festival. Creations such as planters, vases, tiles and sculptural pieces will be displayed and are available for sale. 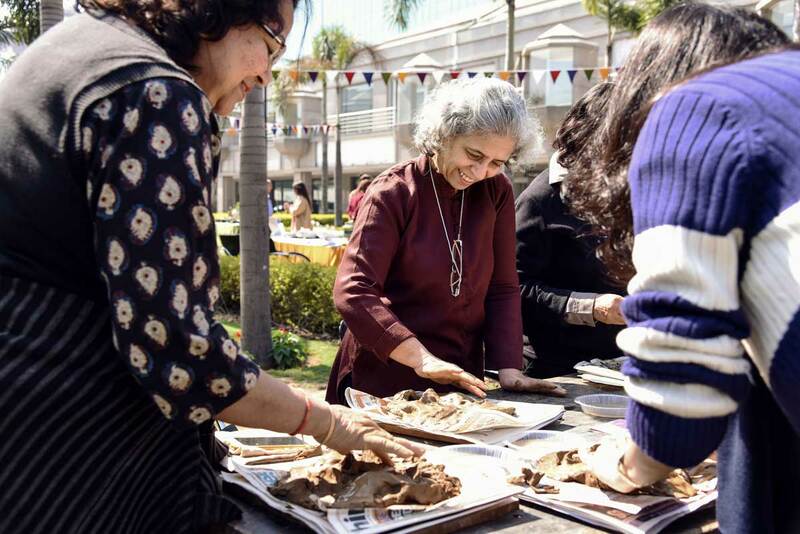 Joining hands with KNMA’s outreach initiative, the Delhi Blue Pottery Trust will conduct a number of workshops featuring artists like Manjari Sharma, who specializes in clay masks using hand forming techniques. Another featured artist is R. Thengaiya, a terracotta specialist in crafting decorative bulls and horses that can be seen at the Aiynar Shrines in Tamil Nadu. 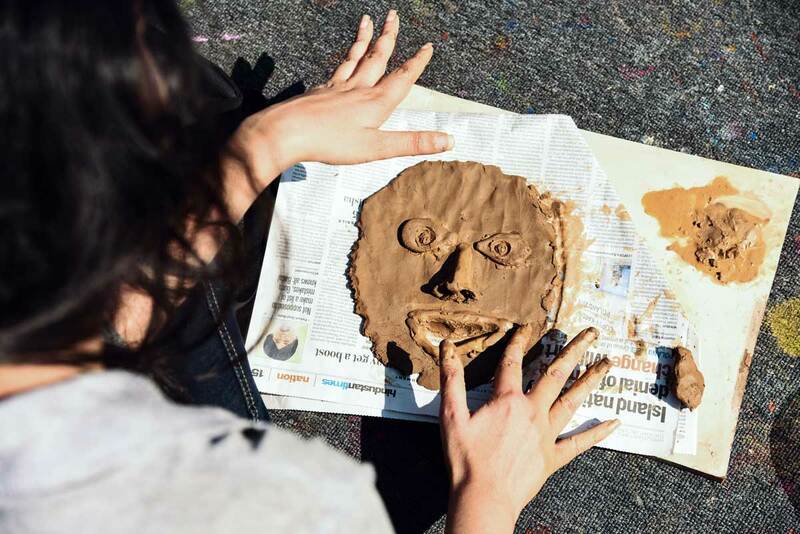 Also on the program a “Play with Clay” workshop by Seema Mohaley, who will demonstrate the use of hand-building skills used to craft animals and various other forms.